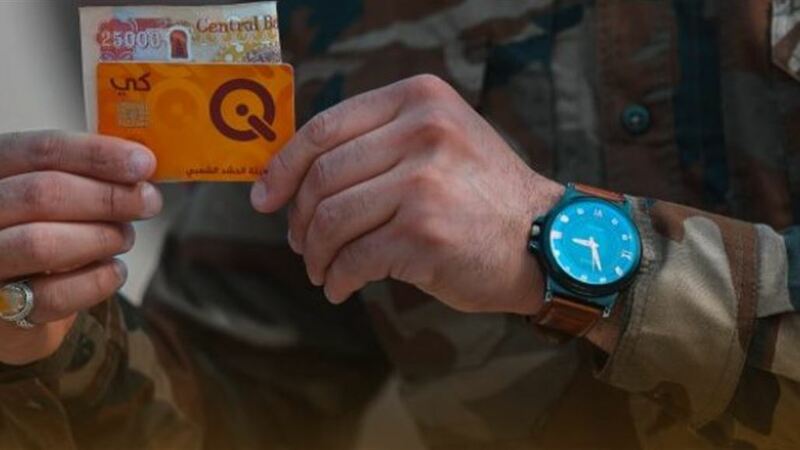 The Directorate of Public Finance in the popular crowd, on Monday, the completion of nearly 50 percent of the system of settling the salaries of associates, while confirming the start of the launch of salaries through the electronic card. The director of public finance Hussein Ismael Khalil said in a statement, read by Alsumaria News, "The public finances of the mobilization began from the beginning of October 2018 to settle the salaries of members of the popular mobilization, according to the head of the Commission Faleh Fayadh and his deputy, Abu Mahdi Engineer by going to the headquarters of the formations in All the cutters and the collection of biometric fingerprints for each fighter, "explaining that" the total number of citizens affiliated with the Authority reached about 80 thousand Mujahid out of 160 thousand. " Khalil added that "there is full cooperation by the moderators of the formations and a great facilitation of the work of the committees in order to guarantee the rights as well as the control and the high organization." He pointed out that "the resettlement of 2500 fighters per day and the most prominent features of the resettlement are the preservation of public money and short transfer of funds to the sections of responsibility "He said. He added that "the system includes a variety of banking services in the future for the fighters, where the service came into force from the beginning of this year and was the first Directorate to receive payments by electronic payment is the Directorate of Finance," pointing out that "the rest of the national formations have been printed all electronic cards to be distributed to them during this month "He said.